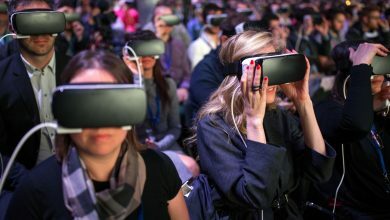 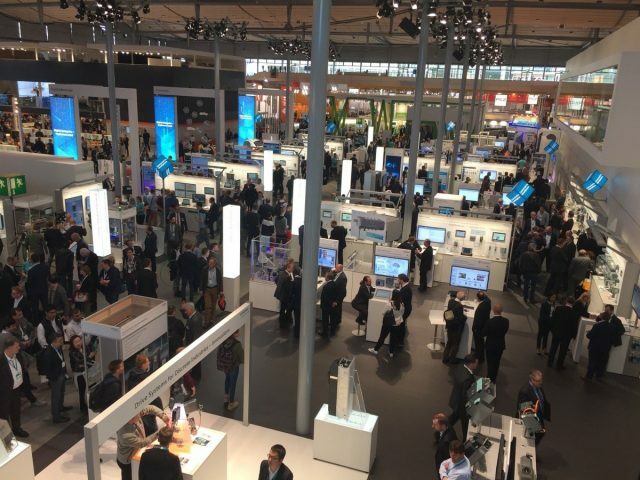 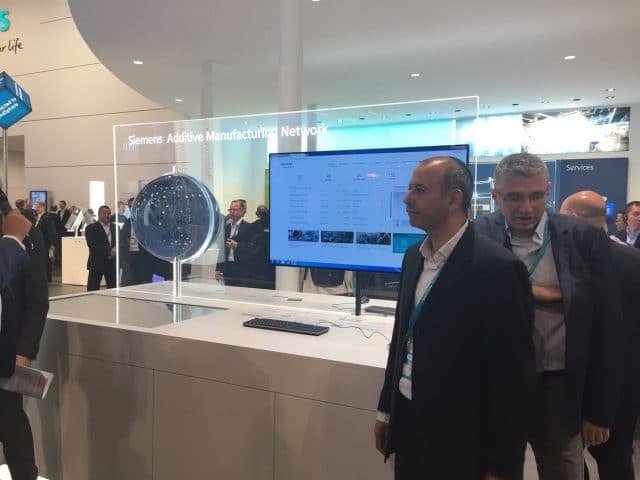 Siemens invited a number of global influencers and journalists to its AM Influencer Tour at Hannover Messe. 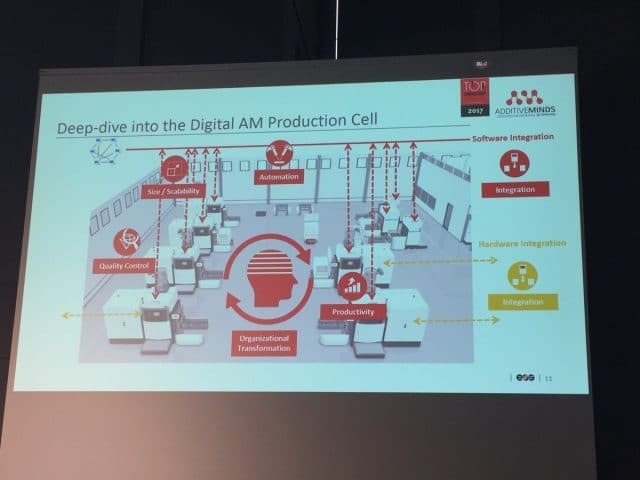 The company is making giant moves in AM focusing on all relevant aspects of the end-to-end digital manufacturing process. 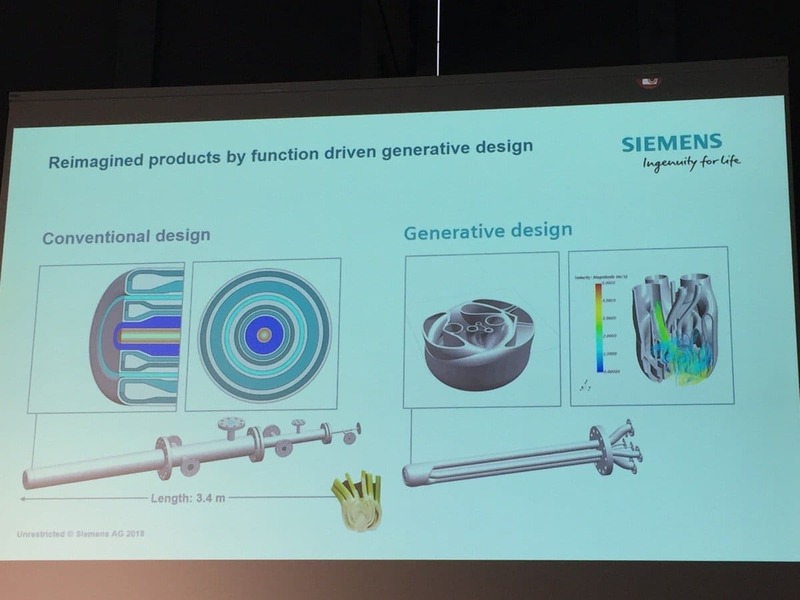 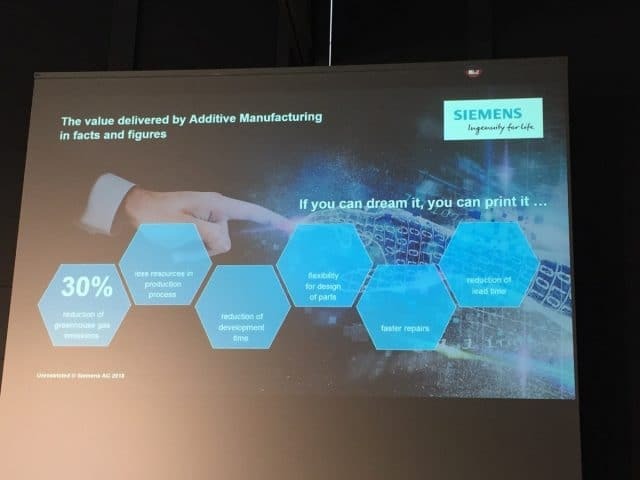 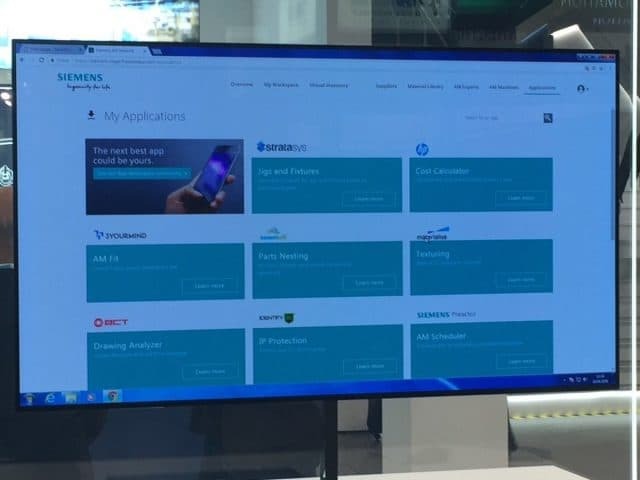 Zvi Feuer, SVP Manufacturing Engineering Software, Siemens PLM Software, kicks-off the Hannover Messe tour with a brief overview of Siemens initiative to industrialize additive manufacturing for the digital enterprise. 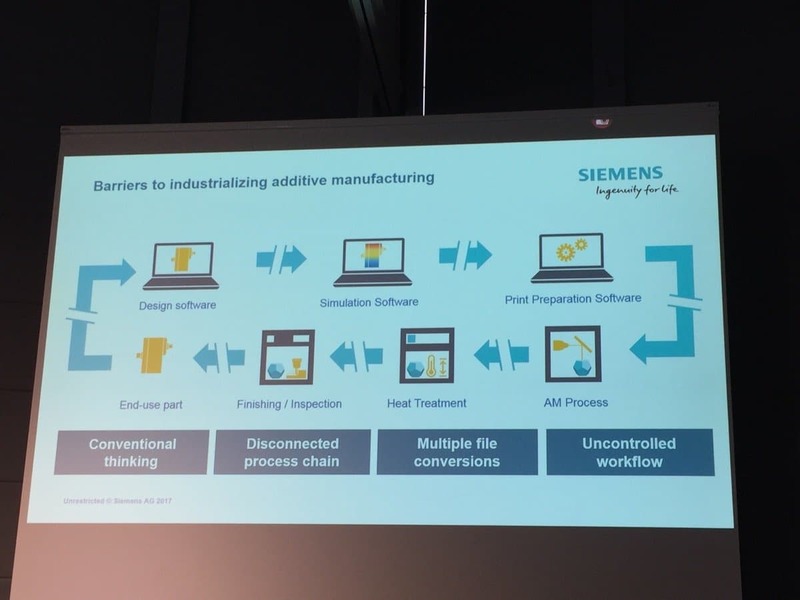 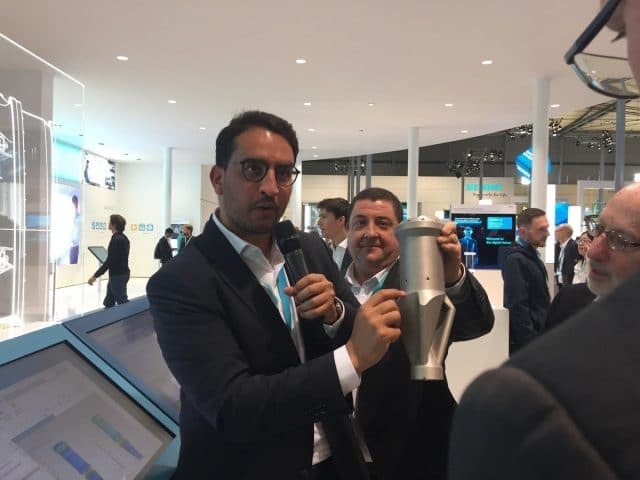 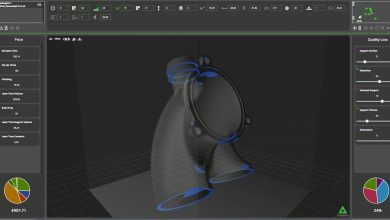 Andreas Saar, VP Manufacturing Engineering Software / Additive Manufacturing Initiative Leader, Siemens PLM Software, shares vision and strategy for an end-to-end industrial-strength additive manufacturing software solution. 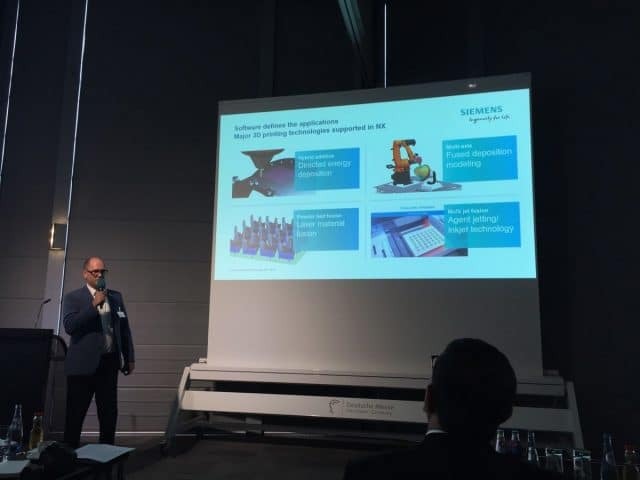 Dr. Vladimir Navrotsky, CTO, Power Generation Service, Distributed Generation, Siemens Industrial Turbomachinery AB, discusses Industrializing Selective Laser Melting (SLM) for Serial AM Production at Siemens in Finspång, Sweden. 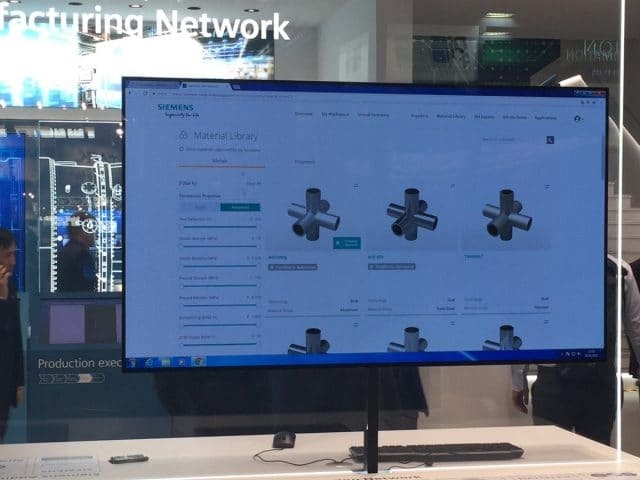 Siemens successfully scaled up SLM additive manufacturing technology from R&D to serial parts productions in an eight-year period. 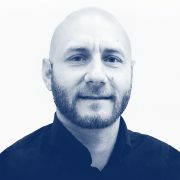 Dr. Navrotsky will share achievements, benefits, insights, and experiences, as well as his vision for the AM factory of the future. 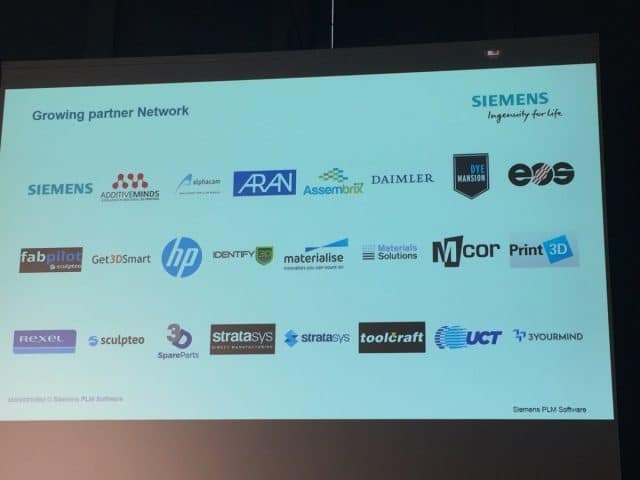 Aaron Frankel, Senior Director Marketing, Siemens PLM Software and Scott Eliason, Director Product Management & Marketing, Stratasys, talk about co-innovating new frontiers for Additive Manufacturing with the Siemens AM Partner Ecosystem. 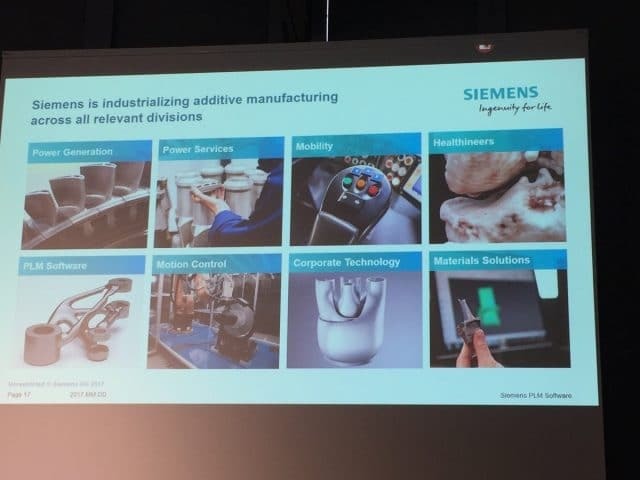 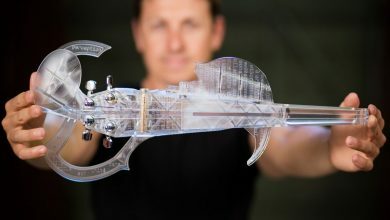 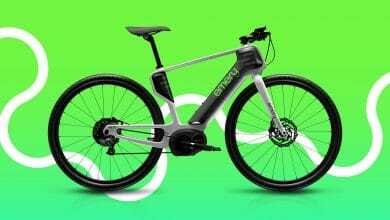 Siemens and Stratasys are sharing insights into the importance of collaborating with an ecosystem of partners in order to achieve new levels of product, manufacturing and business performance with additive manufacturing. 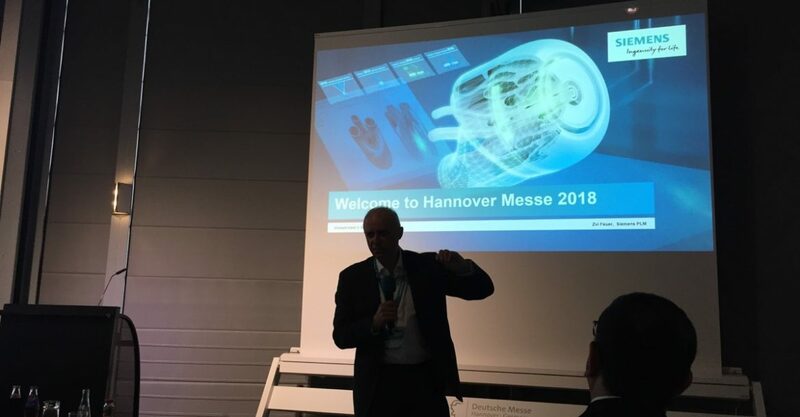 Mr. Frankel also discussed fascinating ongoing progress and partnerships with DMG Mori and NASA for NX supported multi-material metal deposition, and with HP for embedded electronics. 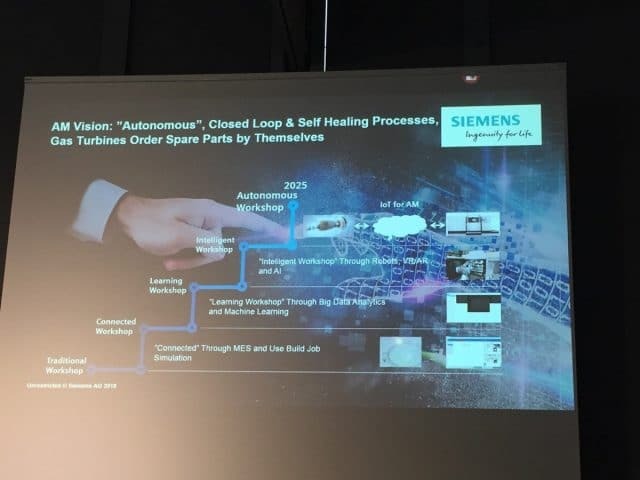 Bugatti Automobiles and Siemens are pushing the limits of performance by perfecting a vehicle that is already perfect with the help of the digital twin. 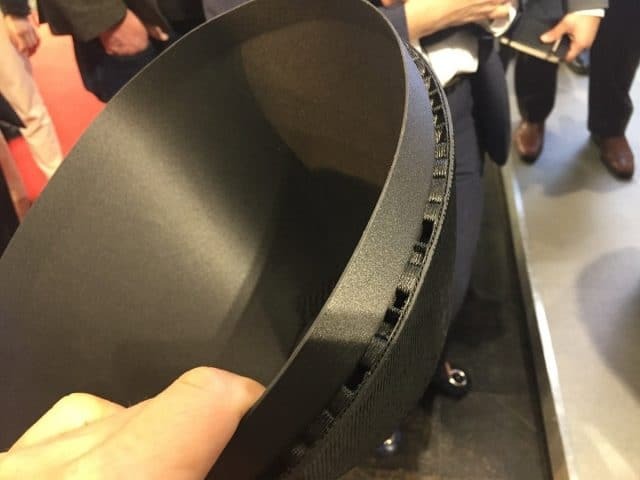 With a team of industry-leading technology companies collaborating, Bugatti has innovated the world’s largest functional vehicle aerodynamics control system, consisting of 3D printed bionic titanium components and carbon fiber reinforced tubes for the 1,500 PS Chiron super sports car. 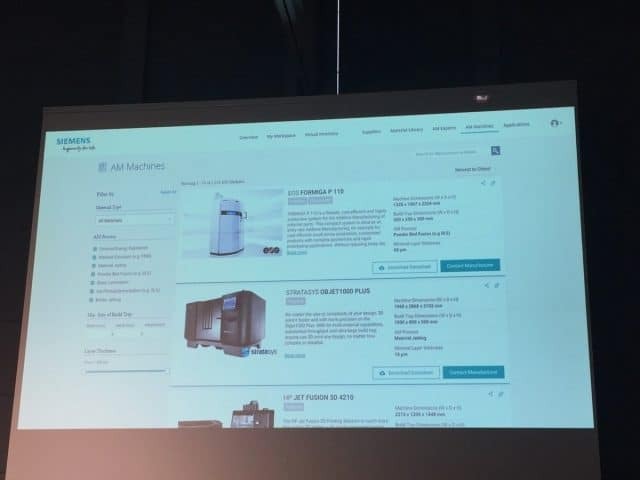 Robert Meshel, Director of Part Manufacturing Platform Initiative, Siemens PLM Software illustrates Siemens Additive Manufacturing Network strategy showing how Siemens and its partners (Stratasys, EOS, HP…) are accelerating and expanding the use of industrial 3D printing for functional prototypes and series production via a new online collaborative platform for product design and distributed AM production. 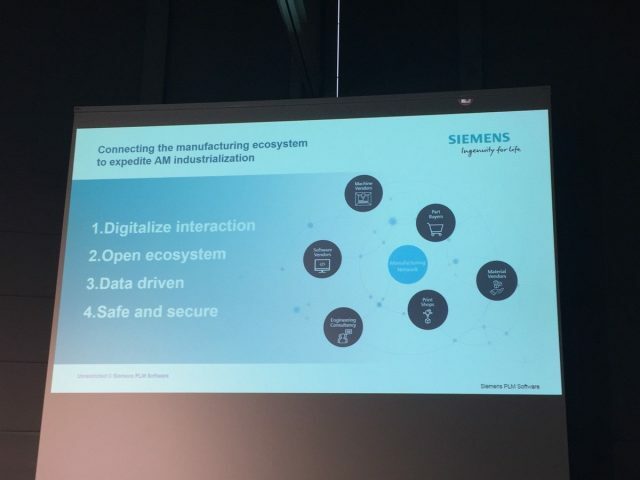 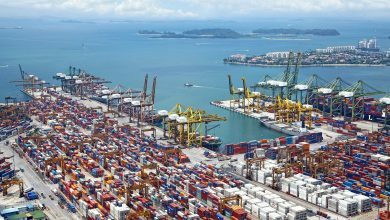 Joe Inkenbrandt, CEO and Co-Founder of Identify3D, discusses the ever so important issue of protecting assets and manufacturing processes in modern digital supply chains. 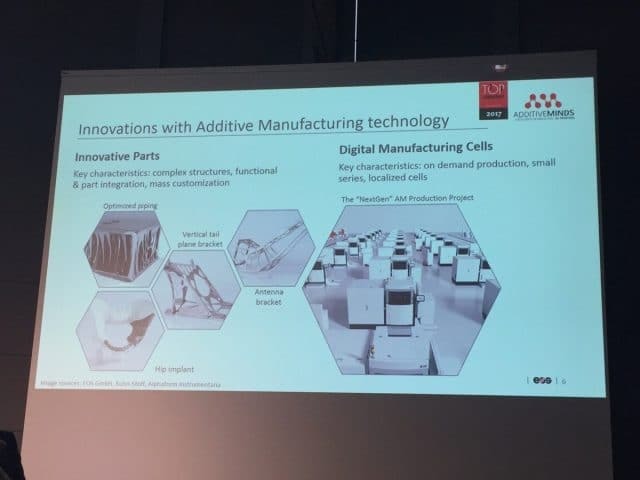 His company, Identify3D, focuses on the need for data and process IP security in additive manufacturing and how IP security creates new opportunities for OEMs and their supply chains. 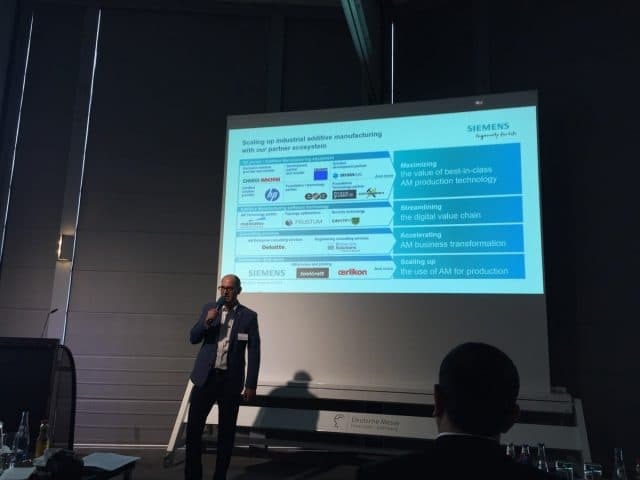 Güngör Kara, Chief Digital Officer, EOS GmbH, illustrates EOS’ additive manufacturing strategic outlook: key growth drivers for digital AM production factories. 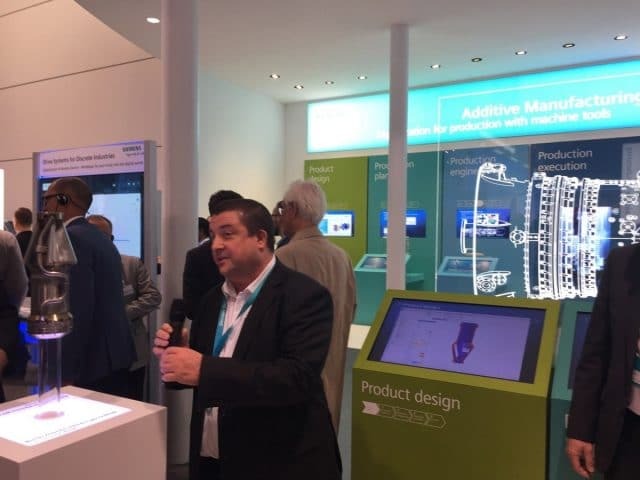 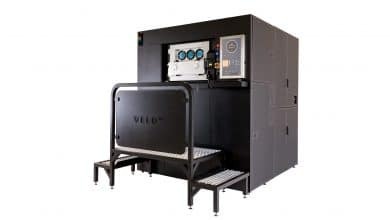 EOS Additive Minds shares strategic insights into the evolution of the additive manufacturing technology and which two key drivers will influence the “tipping point” to substantially grow the additive manufacturing market. 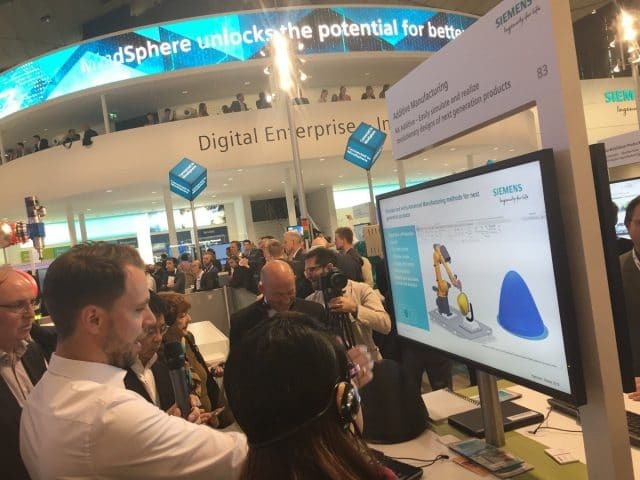 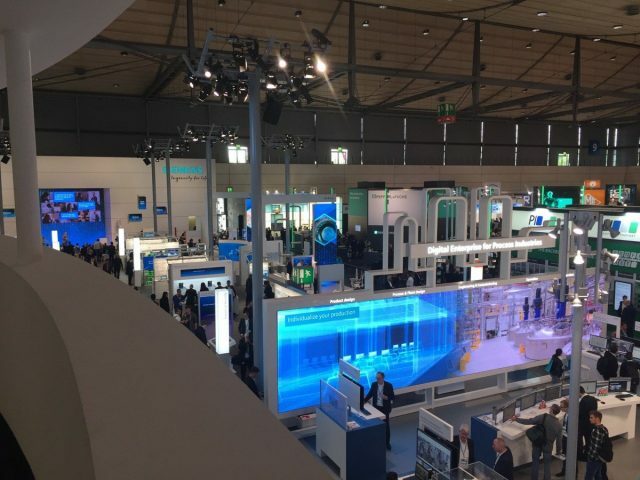 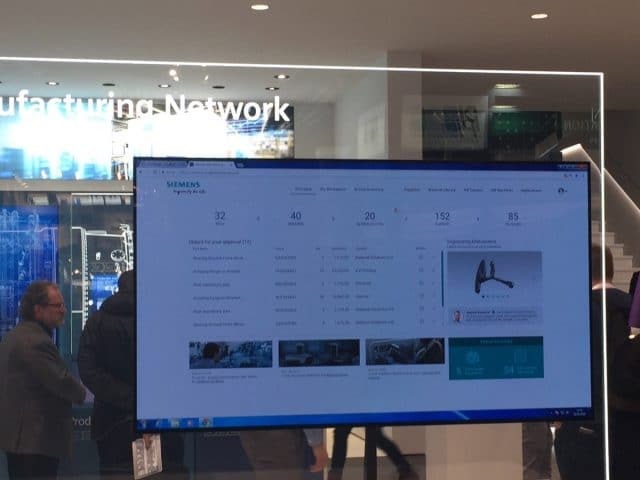 Live from the Siemens booth at Hannover Messe. 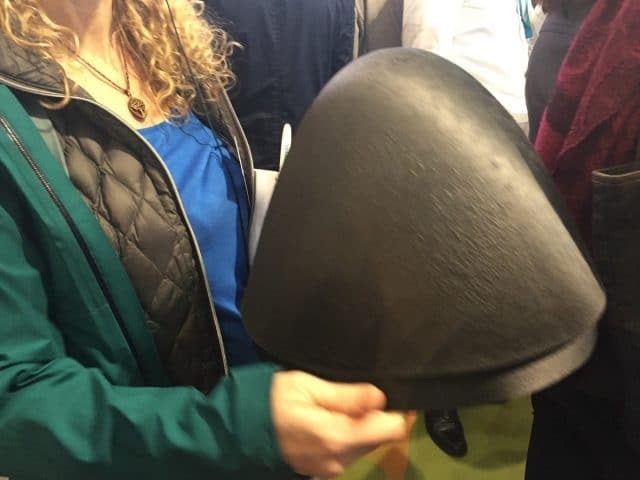 It is by far the largest of the show and it is larger than many entire shows. 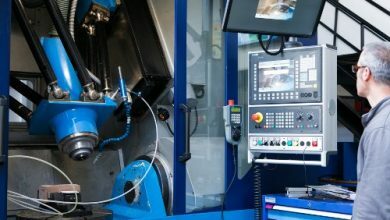 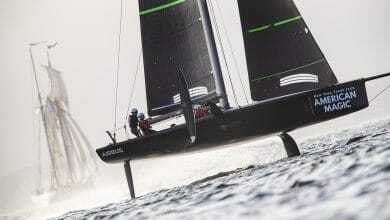 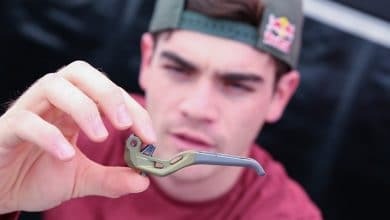 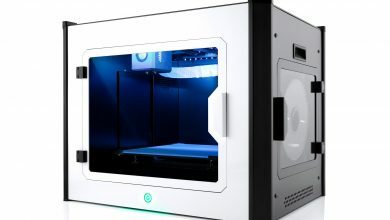 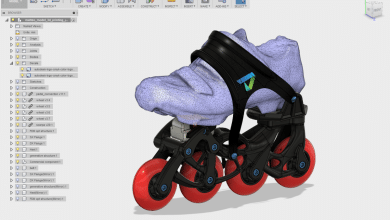 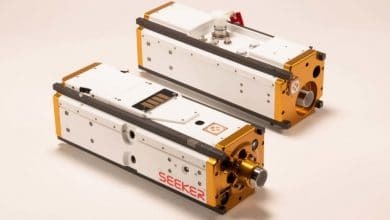 Although it is not by far the primary focus, there are several areas dedicated to AM activities, including the collaboration with Stratasys on the Composite AM demonstrator, new end-to-end and simulation tools in NX, the Additive Manufacturing Network and several use cases for AM in serial, final part production.